A new Pokémon Go update landed, which brings trainer customization and other changes to the game. 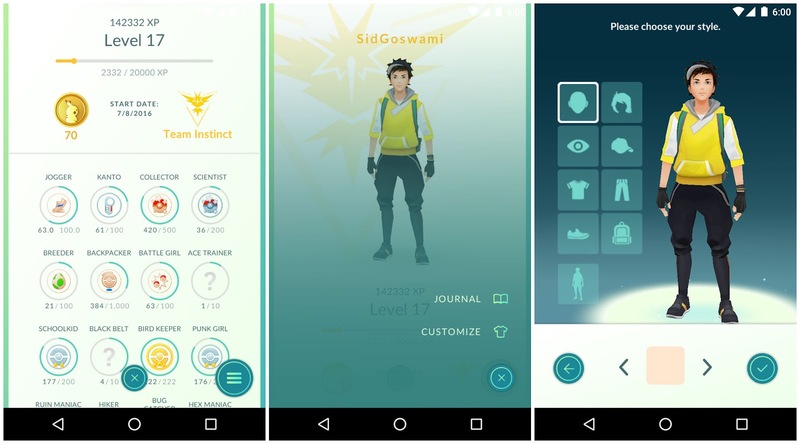 The new update which is 0.31.0, will allow players to customize their avatar with new hats and clothing (which all come in different team colors) and make transferring Pokémon a bit quicker. 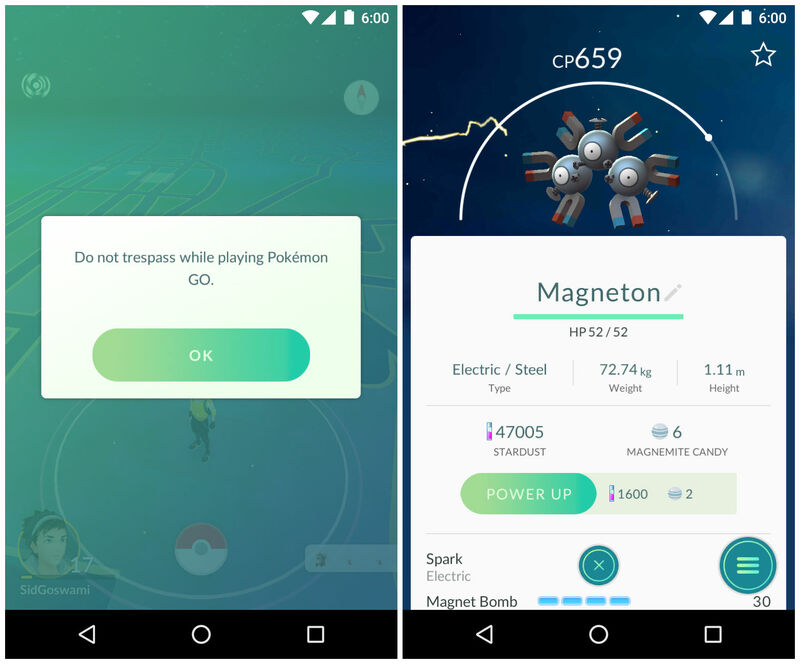 The app also periodically reminds players via a pop up screen not to play Pokémon Go in dangerous areas. While the new version of Pokémon Go provides some updates that players have been requesting, it also may make tracking Pokémon even more frustrating. Instead of fixing the "three step bug", Niantic Labs has removed footprints entirely from the nearby screen. This won't make it harder to track Pokémon, but players are reporting today that apps like Pokevision have become increasingly less accurate, indicating a possible crackdown in third party tracking apps. There are some changes in the damage value of the battles of some Pokémon moves. Like Snorlax , whose "value of the move Lick " has passed from 10 to 5 , while " Earthquake " passes from 60 to 100 well . There are also some UI tweaks which polishes the app, new animations. When you will open the game you will be greeted with the notice " Do not play Pokémon GO while you drive ." 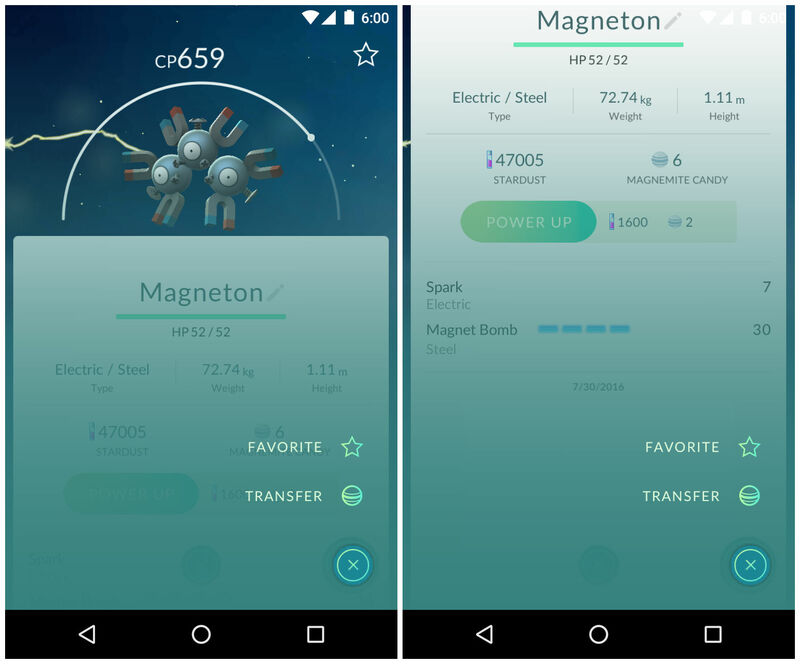 As for the changes to the interface you notice a different font, a special menu for favorite or for the transfer the Pokémon on bottom-right. In addition, as mentioned in the above list, the footprints have been completely removed.